Hey lovers, groovers, happenin' dudes and funky movers! 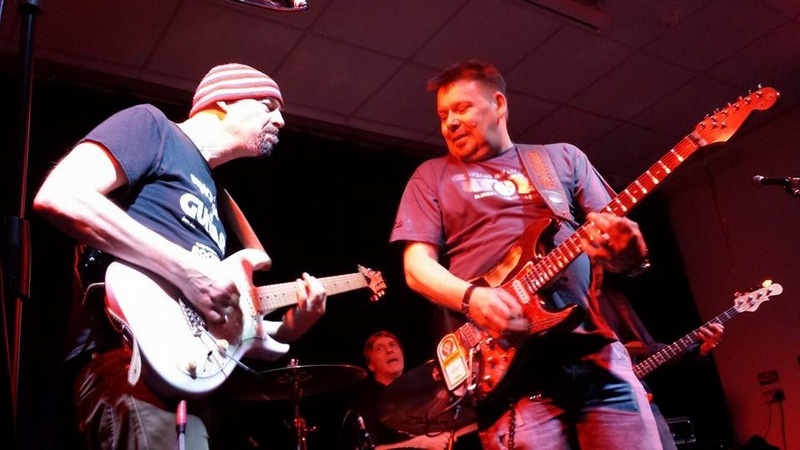 There's only one place for the cool people to be on Saturday - The Paddy Maguire Band will be throwing a full-on Blues/Rock party for all the awesome cats in town. We'd love to see you there for some 100% live music, shennanigans and a bit of a sort of love-in type happening, with beer. We 'might' have one or two very special guests joint us on stage!! but you'll have to be in to win! !